We are able to support professionally our clients within any selected jurisdiction due to close and continuous cooperation with numerous renowned foreign law firms. We can boast extensive experience in helping foreign clients, by supporting foreign investment schemes carried out in Poland, in representing domestic companies operating abroad and in cross-border court disputes. 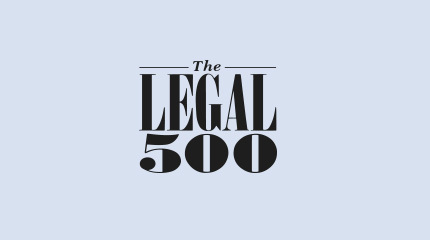 JLSW Law Firm has been distinguished in the prestigious The Legal 500 Rankings for 2018 and recommended in the area of construction law and investment processes. 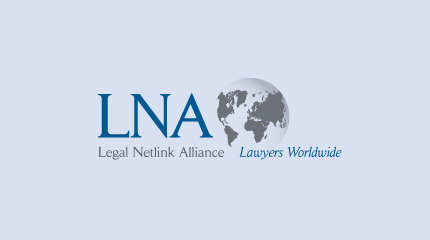 For many years JLSW Law Firm has been a member of the international organisation Legal Netlink Alliance based in London, which offers membership to independent law firms from almost every jurisdiction in Europe and the world. GDPR (General Data Protection Regulation) – international cooperation to develop standard solutions in the personal data protection area on a national level of a given country, as well as on a cross-border level for capital group clients operating in several jurisdictions (countries). CLPG (Construction Law Practice Group) – a working group which was co-founded by the lawyers of JLSW. This Group deals with the issues of construction law and investment process, the use of contracts for construction work, including contracts based on FIDIC terms and with designing standard tools to protect the interests of all participants of a construction process.